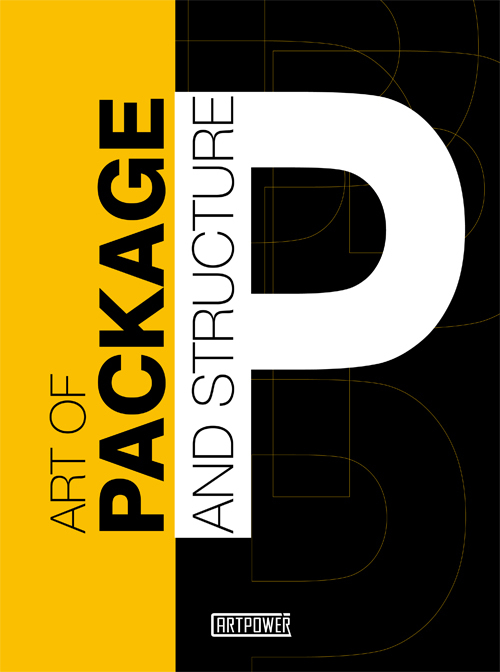 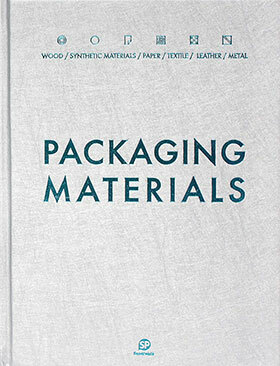 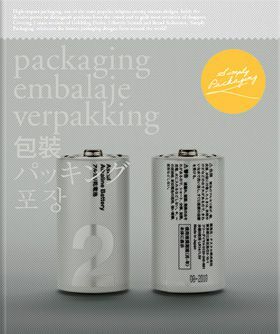 288 pages, 8 3/4" X 11 1/4"
Design is not just about how a brand looks, but how products are used and communicated to the world; Art of Packaging and Structure explores one of the most important forms of this communication by breathing new life into the subject of packaging design. 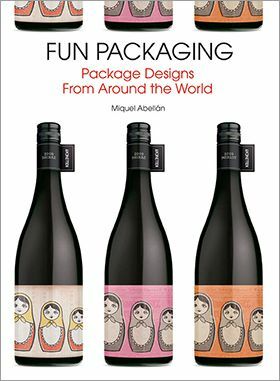 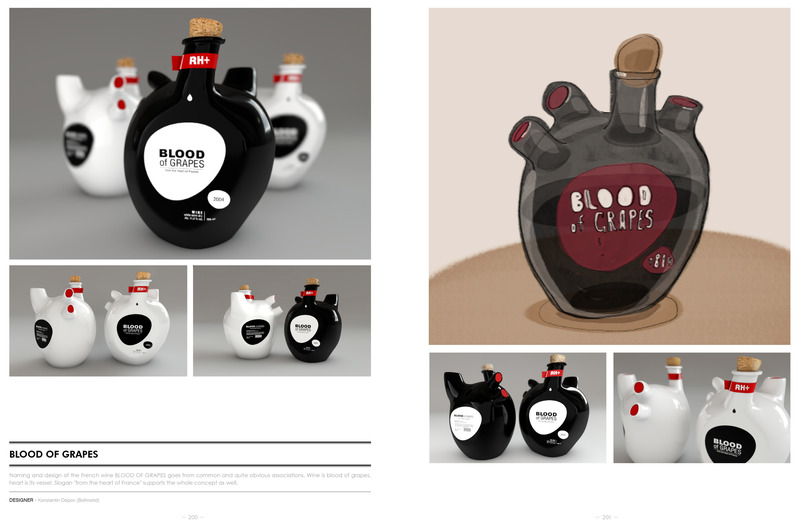 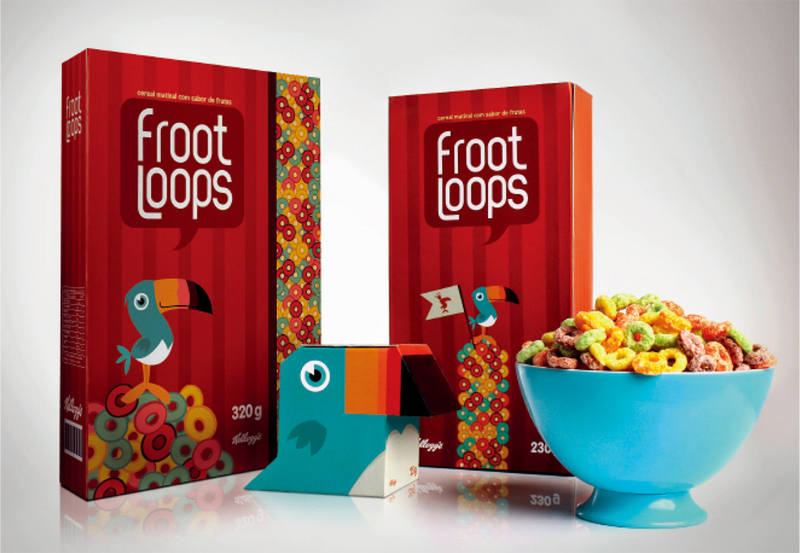 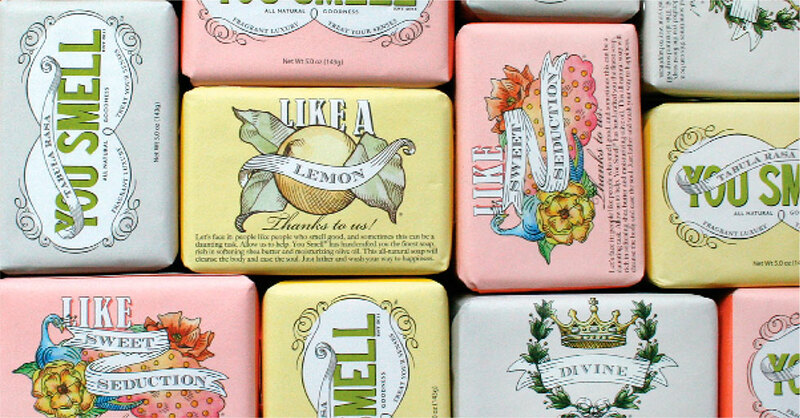 This title follows projects through concept and design sketches all the way to the finished packaging, with products that reach from whimsical and organic to high-concept and utilitarian. 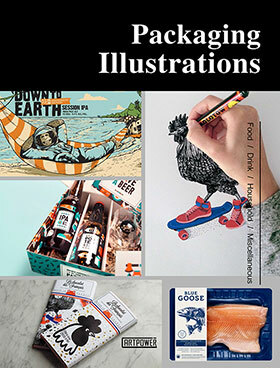 Designs for pet products, take-away boxes, vinyl toy packaging, perfume cases and more are accompanied by design templates as well as hand-drawn concept sketches that lend a human warmth to the design process. 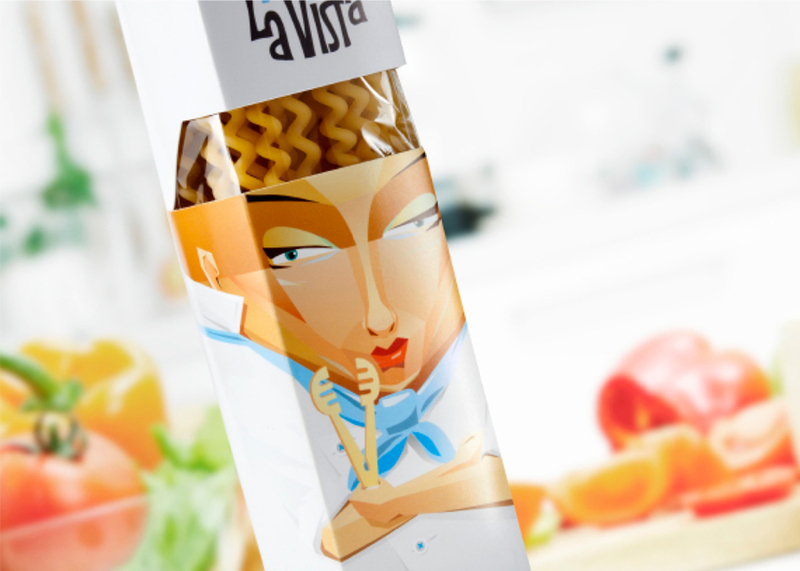 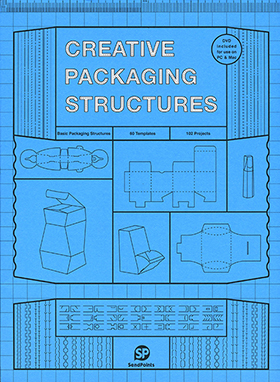 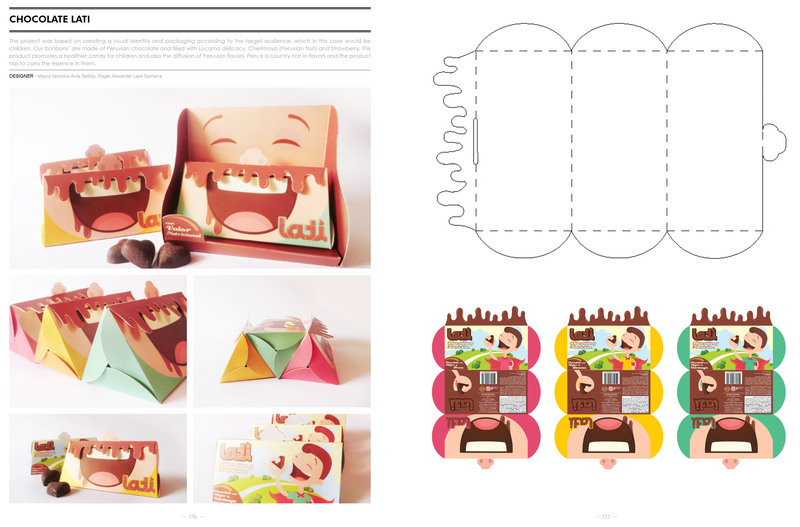 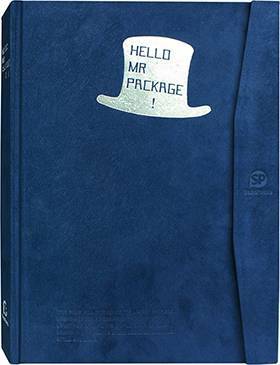 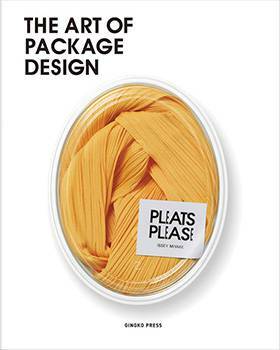 This volume also includes a DVD with templates of many of the packaging concepts within as vector files, to allow both professional designers and packaging enthusiasts to re-create the projects.